From 1 July, VETinfoNet information will be available on the Department of Training and Workforce Development’s website. Information is aimed at professional educators and trainers rather than students. VET in Schools information will be available in the Employees and Students section. 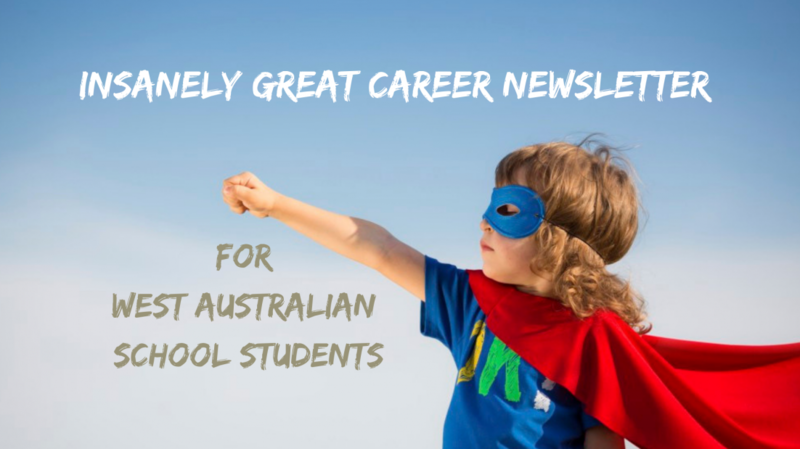 Categories: Career Advice, Vocational Education and Training | Tags: Senior school, VET | Permalink.